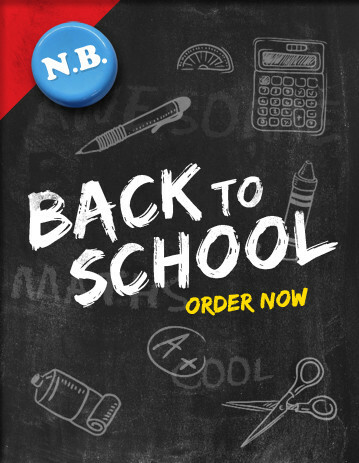 Back to School online orders are now closed. Please follow the steps below to place your customised order, delivered directly to your child’s school. Select your child’s school from the list of schools below.